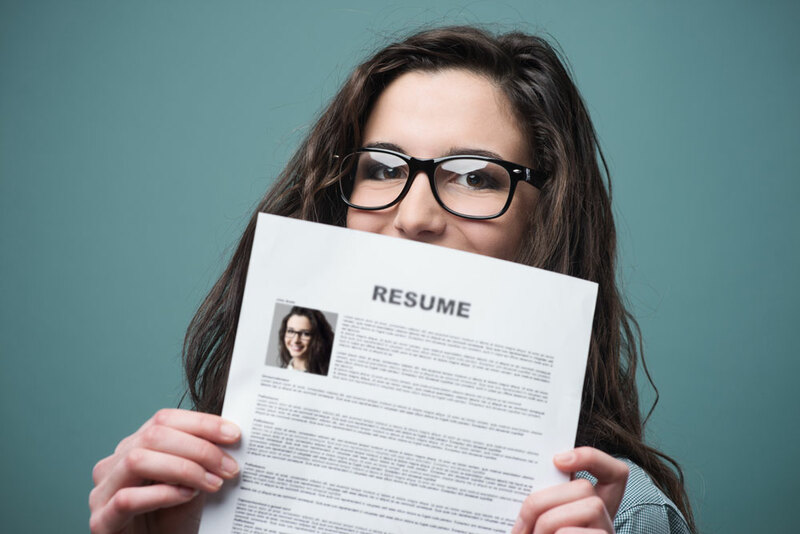 In today’s extremely competitive job market, you need to ensure that your resume truly stands out. Here are 9 great tools to assist in creating a resume that is a cut above the rest. A CV or resume is the basis document that recruiters and employers use to make a final short-list. It is therefore crucial that you go the extra mile when creating your resume, in order to attract their attention. By incorporating these free tools, you can rest assured that you will have a polished document, that showcases your abilities and that you can truly be proud of. I trust that you will find this collection helpful in creating a fantastic resume. Let the fun begin. Decide on a resume template that will truly reflect your personal style. Hloom offers a variety of professional and creative templates to choose from. Resumebaking provides you with all the ingredients needed to build your resume. One of the perks of this platform, is that you will be able to see how many times your resume has been viewed and downloaded. Should you decide to use a photo on your resume, then Photofeeler is the way to go. It provides unbiased feedback on your profile photo and can indicate how smart, likable and even trustworthy your photos are. Several companies make use of applicant tracking software when doing short-listing. By making use of Wordle, you can easily do a keyword search on job descriptions and advertisements. Incorporate these keywords/ SEO into your resume and voila – success! One of the things that make recruiters cringe, is bad spelling and grammar. Grammarly is an extremely user friendly tool to assist with finding and correcting any mistakes within your resume. It is a good idea to PDF your resume before applying for positions. This will ensure that your layout remains preserved and that employers view your resume as you intended it to be. PrimoPDF is a PDF creator that you can download for free. RezScores literally assigns a grade to your resume. Get an outside opinion on the brevity, impact and depth of your resume. With this helpful tool, you can simply upload your resume and get instant feedback and tips. Use your finalized resume and match it to job descriptions to determine if you have a good fit. Jobscan is a great way to generate a match-rate percentage within seconds. Use this information to possibly tweak your resume to ensure a better match for specific positions. If you don’t already have a LinkedIn account, then now is the time to get connected. Consider adding your LinkedIn URL on your resume, but only if you have a well-developed profile. Here’s holding thumbs that you land that dream job with a great resume!